Bisystem is a system of doors and partitions that you can use to redesign your home and invent new spaces. 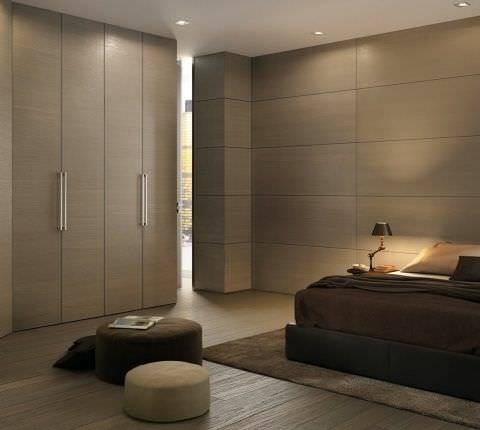 The Bisystem door panels are available in a variety of combinations: wood side and glass side; two wood sides; two glass sides, all proposed in a wide variety of colours and finishes. A smart and versatile collection for those who prefer to mix materials and aesthetics.